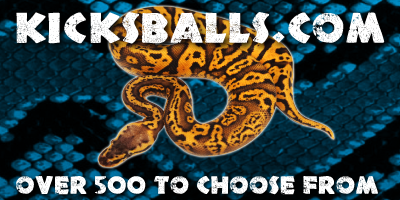 Reptiles are a passion I want to share with everyone. 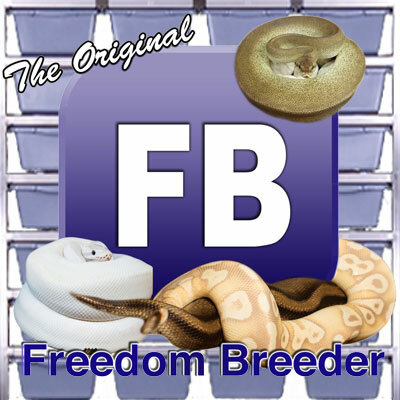 I provide quality pets and education on proper care for each reptile. An iguana was my first pet reptile and a ball python was my second (present for my 6th birthday). 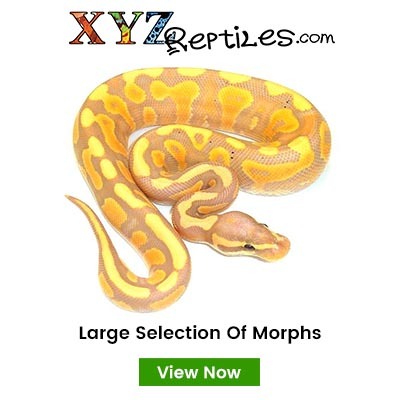 Reptiles have been a huge part of my life and still are to this day. Although not for everybody, they are fascinating creatures and I hope to share their beauty and intrigue with everyone I can.